Hair loss in both women and men is completely normal, and unless your hair loss is severe and happens over a prolonged period of time you probably won’t notice any visible difference to the appearance of your hair. However, there are times when hair loss can become quite noticeable and can become a problem. 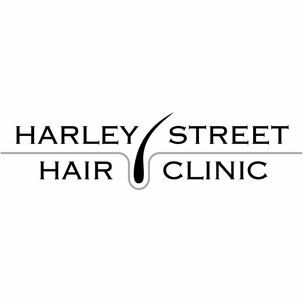 Today, the Harley Street Hair Clinic are giving you all the information on female hair loss and when you need to worry about it. If you would like more information about hair loss, book in with one of their hair loss specialists today for a no obligation consultation. 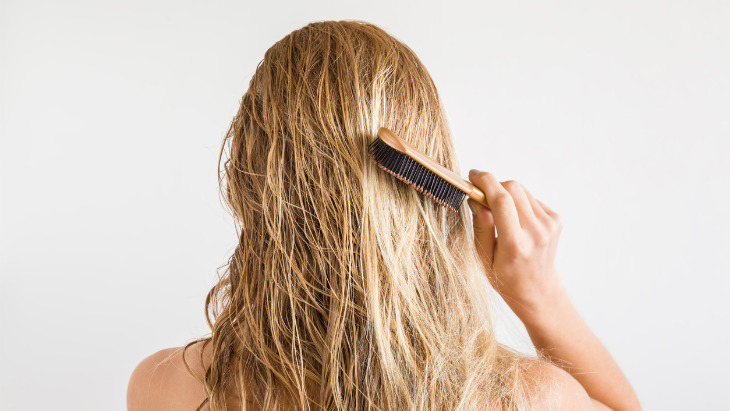 What is it and how can it help with the appearance of hair loss?